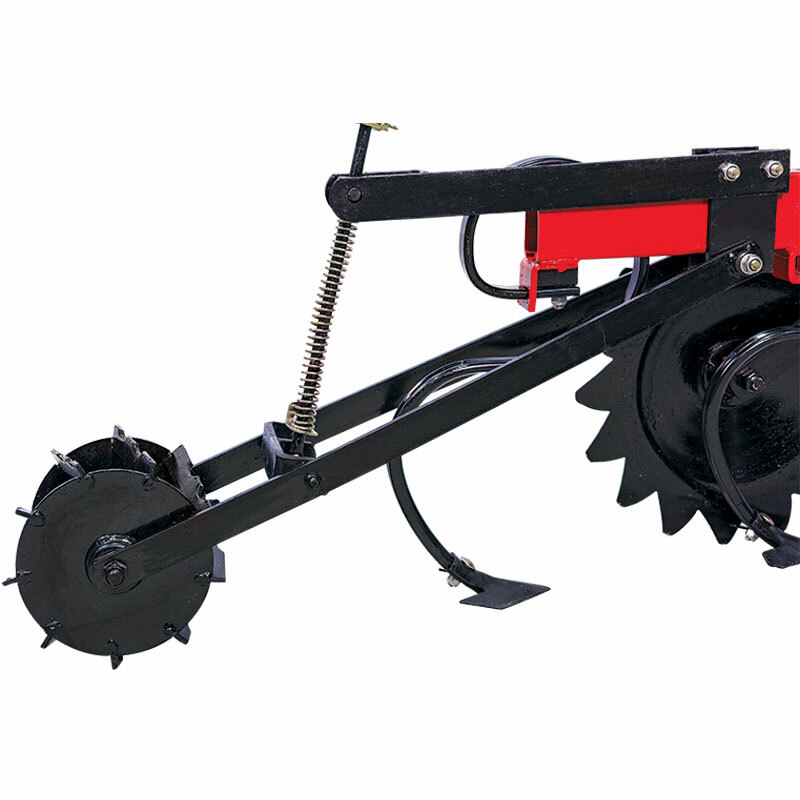 Interrow hoeing machine with springs is used for land upheavaling and destroying weeds between the plants (beets, beans, sunflower, corn, soy bean, tomato, sweet melan, water melon etc) seeded on the row and provides better fertilizer effecting on soil. Thanks to these processes, plant growing is accelerated. Row spacing of the hoing machine can be adjusted. 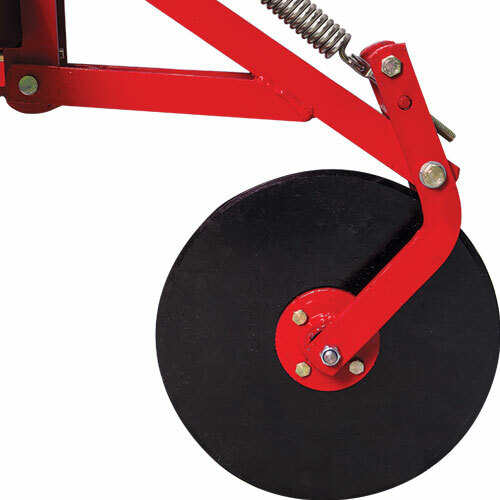 Crop protection discs (star discs) protect the little crops to be covered by soil during hoeing. 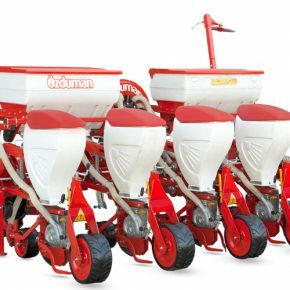 Thanks to its tine construction, it can also operate on rocky soils easily. 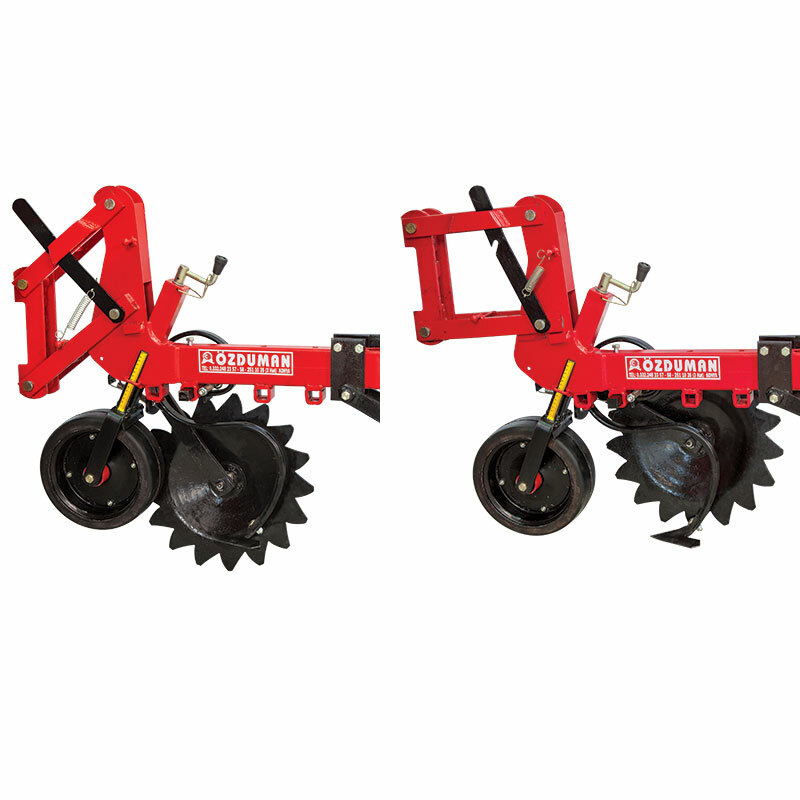 Soil depth adjustment of each unit can be arranged according to the size of crops to be hoed. 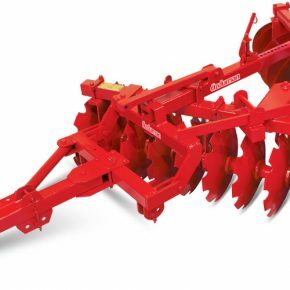 It can maintain the operation depth on rough terrains thank to the units moving independent from each other and guide discs, which protects the machine from losing movement direction and swerving, allow hoeing without damaging the crops on slopped lands. 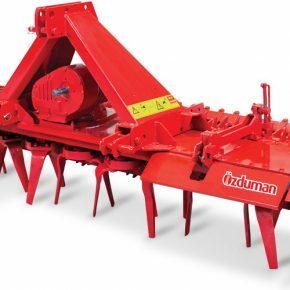 It protects the machine from shaking and maintains the machine stable during hoeing and provides a proper hoing process. Locks the half units on field turns and unfinished places. 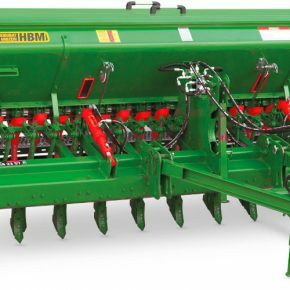 Straightens the soil and crashes the clad coming out of vibrating tines. / The tines are imported and ventilate the soil without making a base underground by making vibrations during hoeing. Protects the seed to be covered by soil during seedling condition. On the next hoeing, the star disc should be suspended in order to prevent the crop.